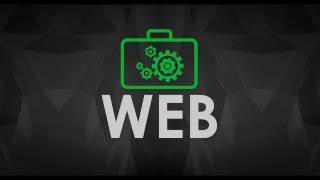 Don't Lose Your Web Business To Online Devils! 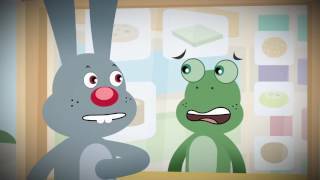 Don't Fear #Demonetization, Let The Rabbit & Frog Guide You! 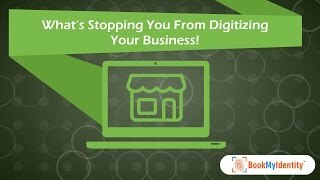 What’s Stopping You From Digitizing Your Business! Change Your Approach & Take Your Business To New Heights! This #IndependenceDay, Make The Most Of #GreatFreedomSale! 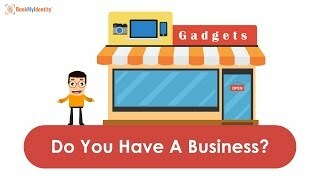 Do You Have A Business? You Must Have A Website! Don’t Wait; Give Your Business A Digital Edge! Domain Name & Its Value These Days! Grab Various Domain Name Extensions With BookMyIdentity! What Is The Use Of Digital Certificates? How Internet Works? 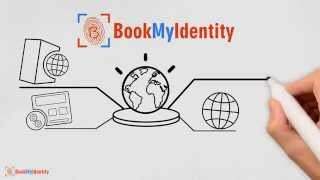 Learn The Concept From BookMyIdentity! 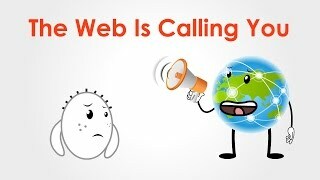 The Web Is Calling; Where Are You? 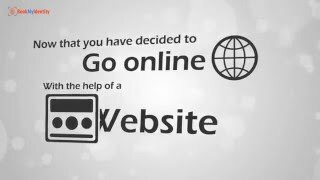 You Must Have A Business Website! 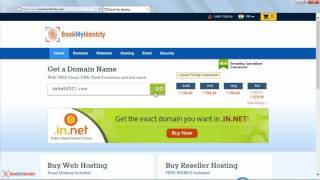 Grab Domain Name, Web Hosting & More Services From BookMyIdentity! SSL Certificates Have Superb Benefits To Go For! Bad-blooded people are everywhere & the digital podium is not an exception. With 5000 websites being attacked daily, won't you like to operate your digital business in peace? 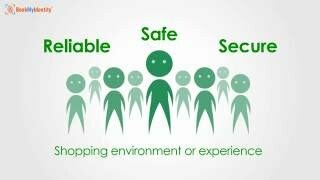 Watch out this vital video to unleash more on this! It's given that #Demonetization may have slowed your business, but simply follow what the rabbit & frog did to their business to survive! Watch this video to find out more! The world is there over the web & with everything getting digitized, don't you think it's high time to digitize your business & reap superb benefits? 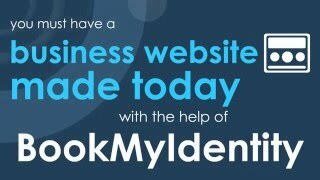 Please visit: https://www.bookmyidentity.com to stat creating your web presence at a low-cost in a flash! If you have a business, you must have a business website for sure as in its absence you are sure to miss out on many superb benefits! Watch this video to unleash more inputs! 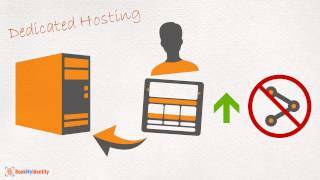 There are majorly four types of web hosting services from BookMyIdentity that could be put to use to publish or host a website such as Free Hosting Shared Hosting Dedicated Hosting Collocated Hosting Want to know more? 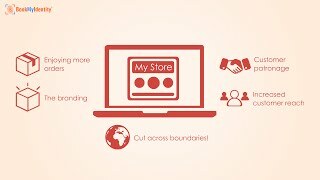 Watch this video to unleash more information! 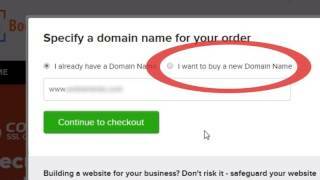 Sometimes business owners are unable to get .COM domain name extension for their domain name and that's where various other domain name extensions such as .NET,.ORG, .IN and many more ccTLDs may help you out! Watch this video to unleash more genuine information! Booking a domain name these days is a great thing to do and why should you lag behind in this competition stricken online era where every one is vying for top honors. 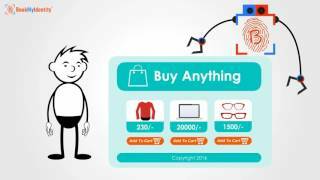 Watch this video and know more! Digital Certificates, in the same context is an online authority or digital alike of an ID or identification which is put to use to approve or certify online transactions, eCommerce and other linked authentications over the web. This video would let you dig deeper! Creating a website is an easy task with a package called 'website builder' offered by BookMyIdentity! Yes, forget about technical aspects of creating a website and let BookMyIdentity help you create a superb website easily! Watch this video to know more! 'Online Website Builder' from BookMyIdentity could be easily installed as it not only gives business owners an opportunity to build a website but also cut costs significantly as it is already laced with many designing templates, graphics, images and much which could have been easily incurred while hiring a ‘Graphic Designer’ and more. Watch this video to know more! 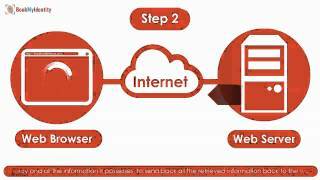 You must have browsed over the internet but, did you know how the internet works? 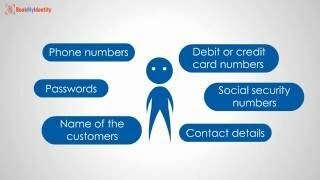 Simply watch this informational video from BookMyIdentity to know more! 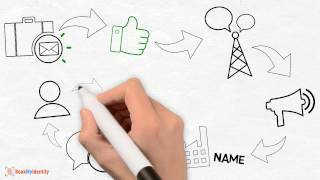 Having trouble in picking up a good domain name? Yes, a majority of business owners find it difficult picking up a good domain name. 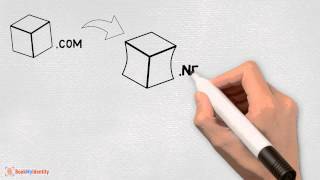 This video will help you pick up a domain name easily! It's very vital to get a domain name created today but a lot of people are unaware of the steps to register a domain name. Go, learn those steps in this informational video insight as you must be aware as to what importance a domain name holds in today’s time to go online, get the products/services featured and make a killing business and also earn great brand recognition and more! Email hosting service helps you make your business communication genuine and smooth. It’s a professional manner of sending across communication which also serves as an advertising medium for your domain name as your business name will be displayed to all with all communication, which may further help you build a niche brand image in a flash. Watch this video for more inputs! Imagining not having a website these days in akin to not having fuel for your vehicles! Yes, as a result it's a must to have to website to facilitate easy tasks. 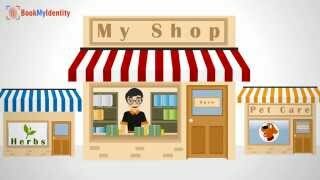 Watch this video and know what would have happened if no websites existed! Have you wandered your esteemed thoughts as to why so many people are moving their businesses online reaping greater rewards? Why don't you watch this video now and get some vital insights! Do you have a booming offline business and not yet a website? You ought to have a business website today and gain even greater benefits such as sales, customers, branding, patronage and more! Watch this video to know more! A website helps you not only to sell online but also to establish your authority among competitors, gain customers, build brand, patronage, garner sales and much more. Want to know the value of a website for business? Watch this video now! 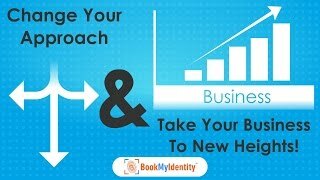 BookMyIdentity serves you to find and registering domain names & web hosting and more services in a few quick and easy steps, backed by 24x7 customer support Watch this video to learn more! . 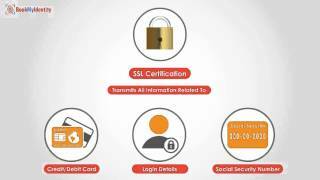 Let’s provide you with easy steps to book an SSL Certificate with BookMyIdentity! BookMyIdentity serves you to find and register domain names & web hosting in few quick and easy steps, offered at low-costs & backed by 24x7 support. SSL Certificates packs a power punch package for web security of your online business. Want to know more about it & its great benefits? Watch this video straightaway! An SSL Certificate is a security platform to ensure the security of the website and help it stay super strong & protected from hackers! Website security of your website is a must if you want your business operations to be free from the menace of hackers and more. BookMyIdentity Offers CodeGuard, SSL Certificate & SiteLock to keep your websites super secured. Watch this video to know more!